PART III – China/Asia Economic Implosion on the Horizon? 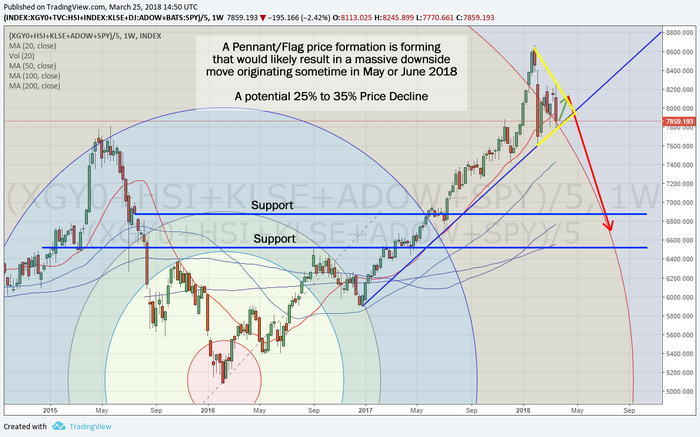 – Technical Traders Ltd.
PART III – China/Asia Economic Implosion on the Horizon? Please visit www.TheTechnicalTraders.com to learn more about our service and products for traders and investors. We believe this move will present tremendous opportunities for all traders and we believe www.TheTechnicalTraders.com is the only source for this type of detail and success.